There are a lot of hurdles you have to be able to get over if you want to make cartoons, especially in world where the medium was already perfected by Adult Swim’s Frisky Dingo. For one thing, you need some semblance of artistic talent, or at least a style that is consistent enough that other people will assume you have talent. Second, your animation has to do something interesting. A mouse whistling while on a steamboat may have impressed everyone a century ago, but kids today have seen Akira, so audiences aren’t going to care if someone isn’t mutating into a grotesque flesh monster in your cartoon. Finally, you actually need some kind of system in order to make your little creations move. This was called “magic” back in the day, but now they just use software. Unfortunately, animation software tends to cost money, which has created a financial barrier between the world and the next Aeon Flux or whatever. Now, though, Cartoon Brew is reporting that animation software Toonz will soon be going free and open source, making it available to anyone and everyone with a story to tell and—again—something resembling artistic talent. Toonz isn’t just some amateur garbage, though. 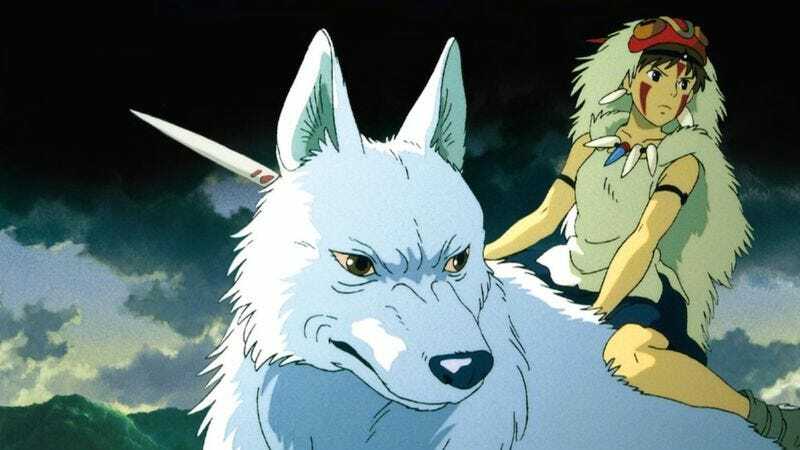 It happens to be the software of choice for both Rough Draft (the studio behind Futurama) and Studio Ghibli (Spirited Away, Princess Mononoke), and the free version of Toonz will even include a bunch of custom features that were developed specifically for Ghibli films over the years. A premium version of Toonz will still be available for people who like their things fancy, but the open source version will be available on March 26.